Today, you can hear a number of parents say they have reduced their children’s sufferings to a great extent thanks to cannabis treatment. Such treatment is considered to be a safe option to replace pharmaceutical drugs. Sadie is one of these children suffering from chronic seizures. She is a six-year-old girl struggling with 100 seizures each and every day of her life. Nothing proved to be effective enough until her parents decided to give Sadie cannabidiol. Since then, Sadie has found a safe treatment for her chronic problems. Medical cannabis, also known as medical marijuana, is an herbal drug. You can find it being used interchangeably with the term “marijuana.” The latter is isolated from the flower and leaves of the plant. Cannabis is famous for its fine antispasmodic and analgesic or pain relieving/killing benefits. Thanks to the discovery of its active ingredient tetrahydrocannabinol (THC) in the 1960s, cannabis, together with its derivatives and extracts, has gained much more therapeutic significance. All the existing facts about cannabis and its extracts has led Josh Stanley and his brothers to develop a non-psychotropic version of marijuana. This innovative solution can help patients suffering from pediatric epilepsy. 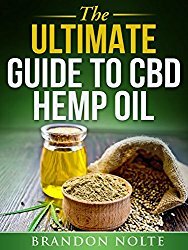 Cannabidiol, also called CBD, is one of the 60 different types of cannabinoid molecules contained in the plant known as Cannabis sativa. Cannabidiol is the next most widely known active ingredient after THC or delta-9-tetrahydrocannabinol found in marijuana. 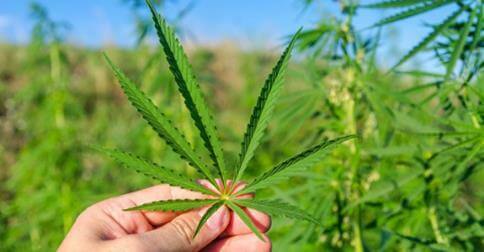 Overall, there are more than 400 active elements in marijuana. Increasingly, research in the field shows that CBD can be therapeutically effective and beneficial. It may provide anti-psychotic, anti-vascular, hypnotic, neuroprotective, and sedative effects for users. 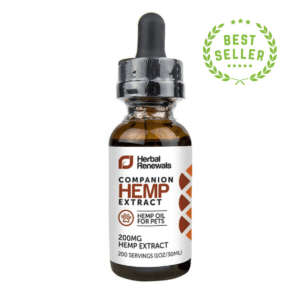 Moreover, studies concerning marijuana high claim that THC is the cause of such symptoms as paranoia and anxiety, while CBD can serve as a relief for these negative effects. Other research shows that CBD may also reduce symptoms of psychosis caused by Parkinson’s disease. It is also important to know that CBD has non-psychoactive effects. This makes CBD a safer medicine with fewer side effects than THC. According to the British Journal of Clinical Pharmacology, CBD has the following medical properties: anti-emetic, anti-convulsant, anti-psychotic, anti-inflammatory, anti-oxidant, anti-cancer, and anti-depressant. Be aware that most of the results are presented in animal studies. However, CBD remains illegal in a number of places worldwide. The US considers CBD a Schedule I drug, though this year the US FDA approved Epidiolex, a pharmaceutical version of cannabidiol, for clinical trials. Canada refers to CBD as a Schedule II drug. In the US, CBD can be used to treat various inflammatory and neurodegenerative problems, according to a US Health and Human Service patent. 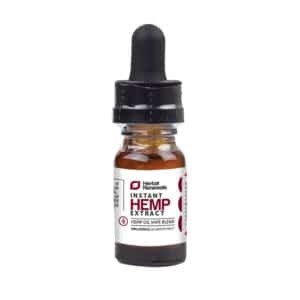 Finally, with all the CBD benefits in mind, Dr. Gary Wenk believes that no one can claim the components of the mentioned plant have entirely negative or positive effects until a well-founded scientific proof is provided by the researchers in the field. To conclude, it is important to mention that the truth about CBD and its effects calls for pretty complex studies. Known and unknown facts about cannabis state that not a single component of the mentioned plant is entirely harmful or useful. However, more positive evidence is yet to be found. Sadie and thousands of other children suffering from seizures should never be left to chance. They are waiting for brighter days to come!